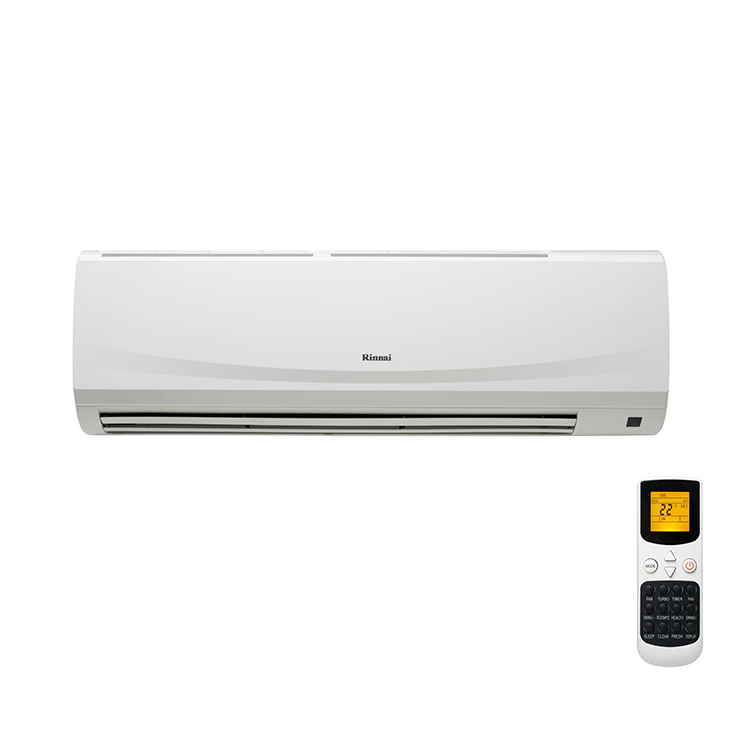 The 5.2kW system is an ideal size to heat or cool family rooms and living areas. At Rinnai, we understand the need for modern design and convenient functionality, which is why the indoor unit has the option to display the set temperature on the front panel. The Rinnai 5.2kW Inverter is engineered to provide you with complete control of your environment, ensuring you can relax, it’s a Rinnai.